The boys are back with number 3, bigger and better than ever. 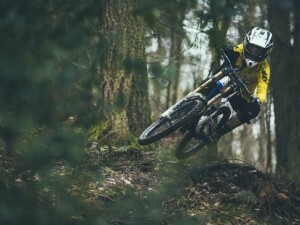 A new guest rider, a new course but still that same Pure Darkness we all love. 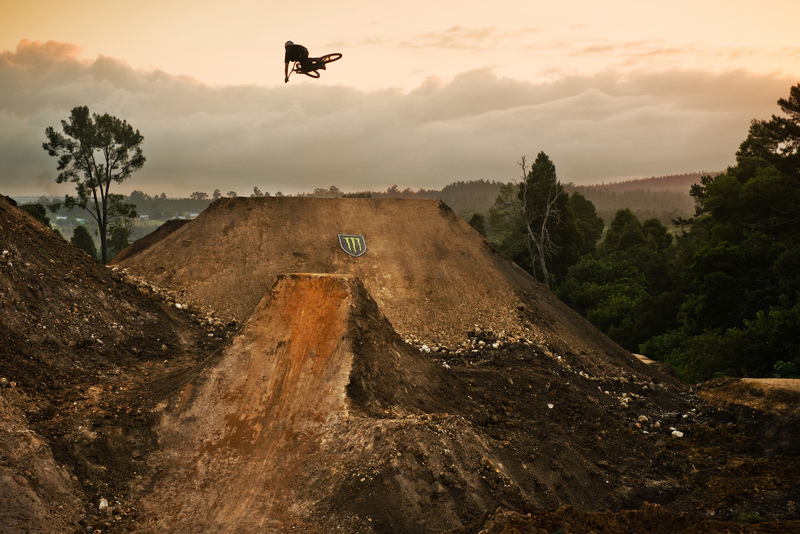 Sam Reynolds, Matt MacDuff, Danny Pace, Andreu Lacondeguy and Dylan Stone. The Garden route trail park, Knysna, South Africa.